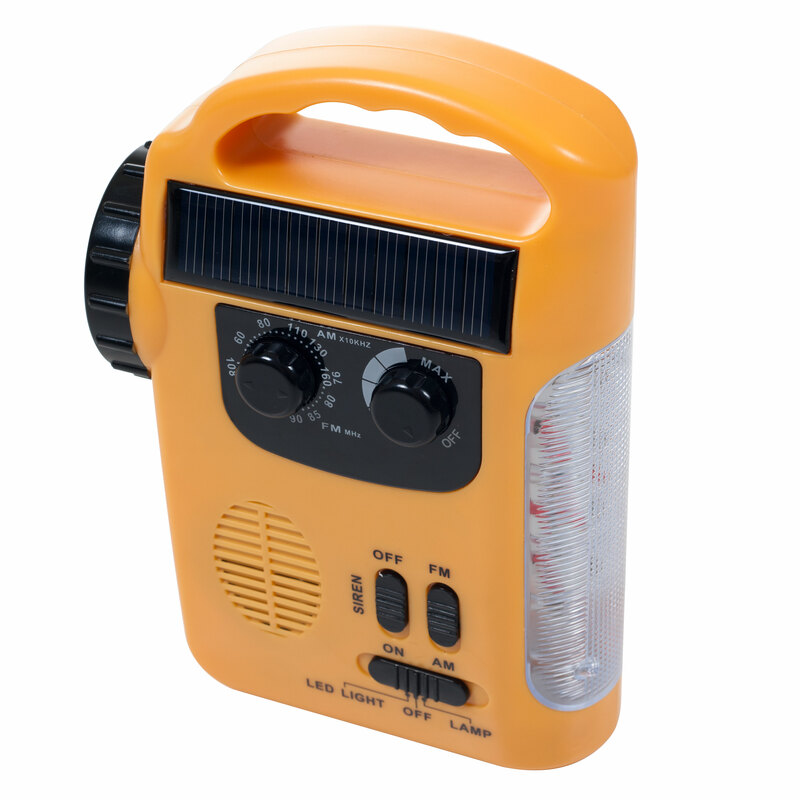 Be prepared anytime, anywhere, anyhow! This Emergency Flashlight, Radio and Siren from Stalwart is everything you need in emergency situations, or even on your next camping trip! 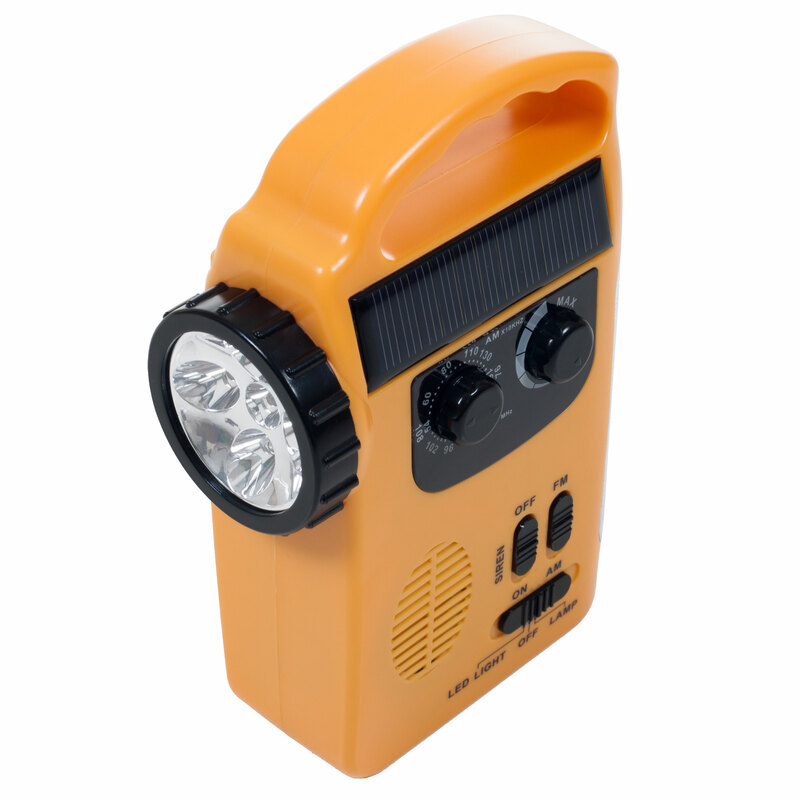 With four different power supplies, including a DC input, solar panel, optional AA battery compartment, and hand crank, you'll never have to worry about your battery dying! The perfect camping companion, featuring a super bright LED flashlight, super bright LED lantern, and AM/FM radio. 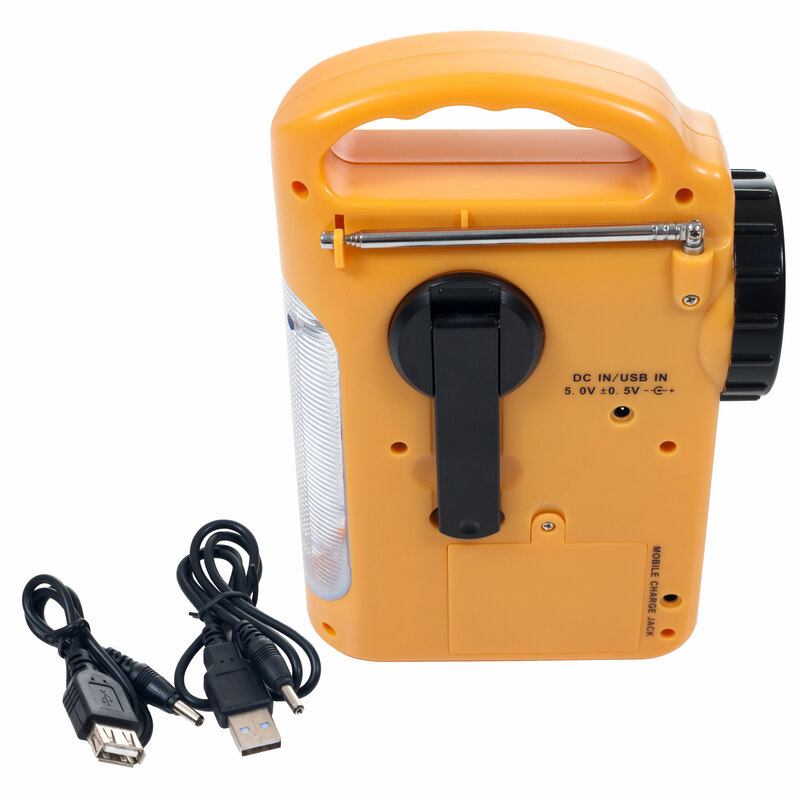 Also functions as a power bank, allowing you to charge your mobile devices on the go! 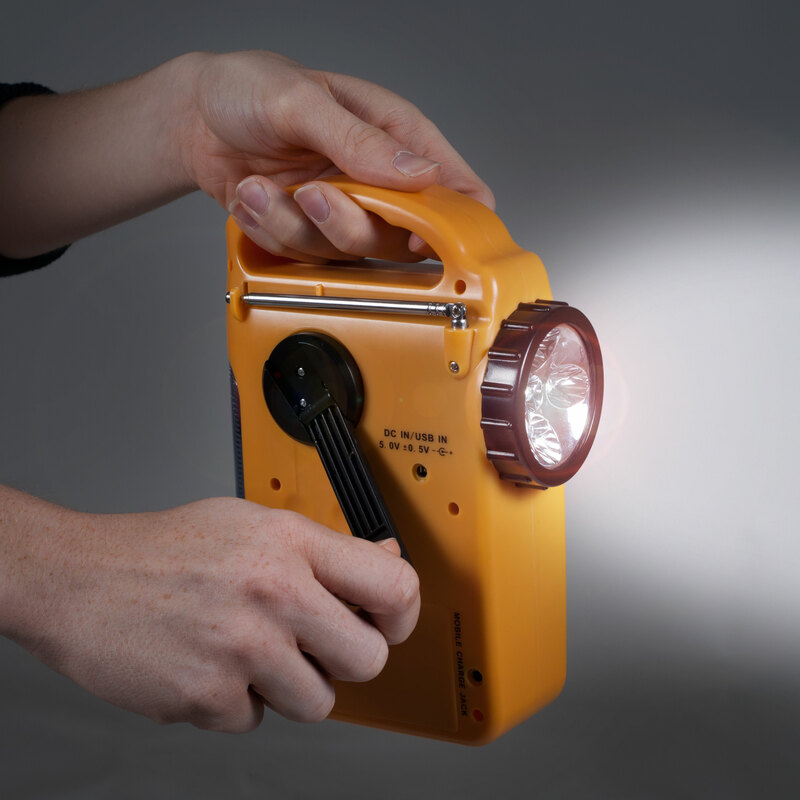 The flashlight also comes in handy in emergency situations, along with the siren which can call for help.